Moscow : As per sources at high places, Russia has created and tested miniature nuclear reactors for use in missiles and ‘Underwater Drones’. Russian news agency ‘TASS’ has published a news report concerning this. 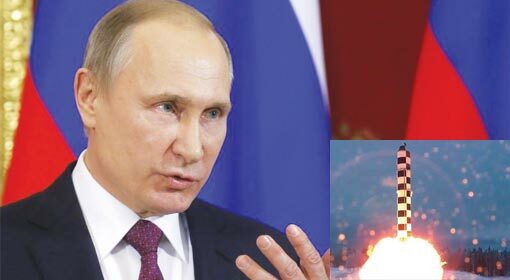 Russian President Vladimir Putin had informed that Russia has made super advanced class nuclear capable ballistic missile, indestructible hypersonic missile and nuclear capable submarine, in the last week. 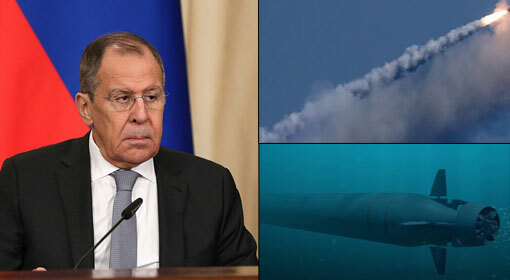 ‘Russia has made small sized equipment to produce nuclear power for use in the unlimited range cruise missiles and drones working underwater and the testing of the equipment is also completed. 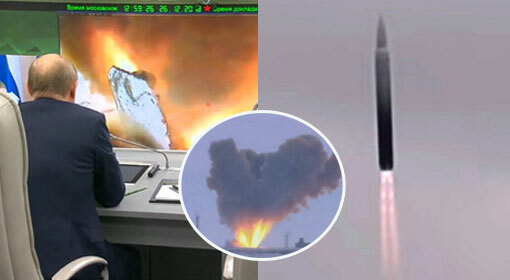 It is possible only for Russia to use the technology and design of such equipment in the current times,’ were the words used by the senior military sources to claim that the tests were successful. 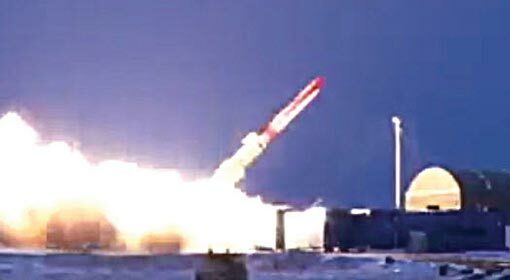 The sources further added that these tests are an attempt to send a ‘message’ to the western countries refusing to co-operate with Russia and such indications have also been given in the past. The western countries have made various attempts to neutralise the Russian military strength, but the efforts have failed, warned the military sources. ‘Western countries have misconceptions about the Russian technological strength and they have not understood the Russian messages. 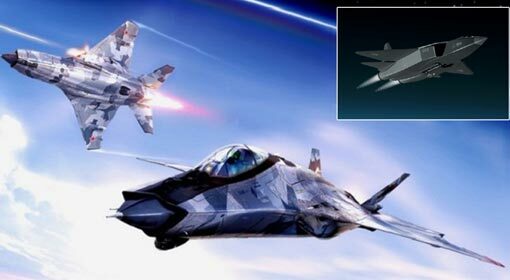 In the future they will have to make efforts to compete with us and at the same time suffer the consequences,’ the Russian military sources warned. 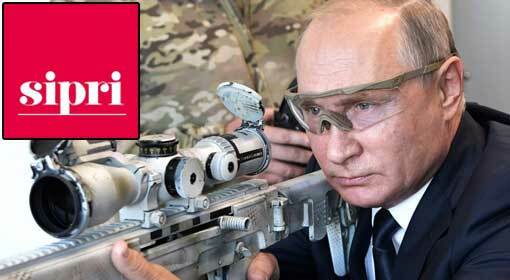 Russian President Vladimir Putin has adopted an ambitious plan for modernisation of the Russian armed forces since the past few years and under that the armed forces will be completely transformed by 2020. 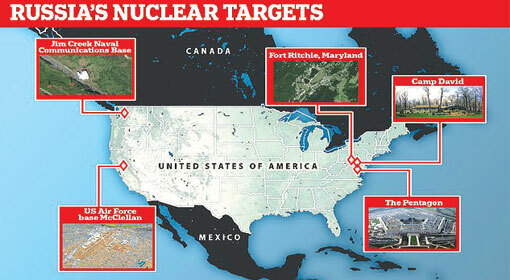 They are using nuclear power, hypersonic technology, Laser, Artificial Intelligence and robots majorly to achieve it. The Russian defence officials have given indications of developing arms and equipment based on these technologies over the past few years. 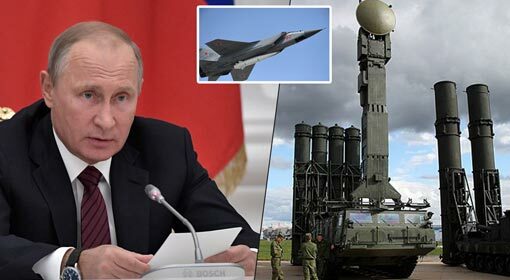 ‘Compared to the other countries the Russian missiles have the longest range and no country in the world is safe from these missiles,’ this waning issued by President Putin has gained importance.